Boost your 401k contributions to get your retirement planning on track. 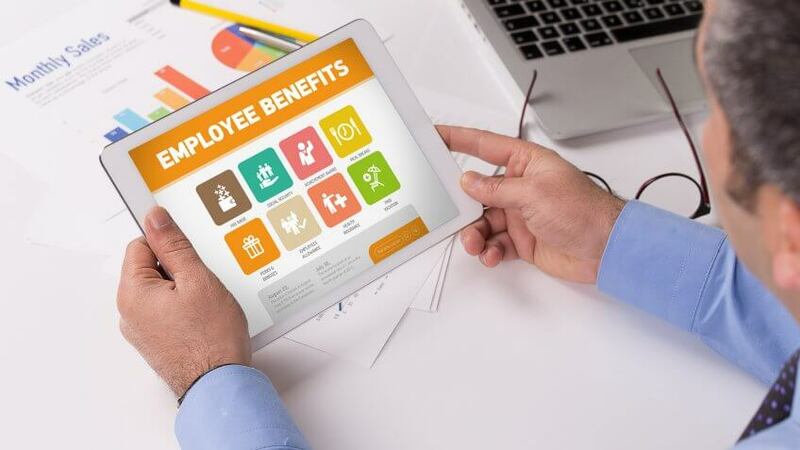 Since the advent of defined contribution plans nearly 40 years ago, the responsibility of generating retirement savings has fallen largely on employees' shoulders. Many employers are freezing or terminating costly pension plans in favor of 401ks and similar plans, according to U.S. News and World Report. If you're looking to catch up or get ahead on saving for retirement, there are steps you can take to do that. Here are 13 tips that can help you boost contributions to your 401k. 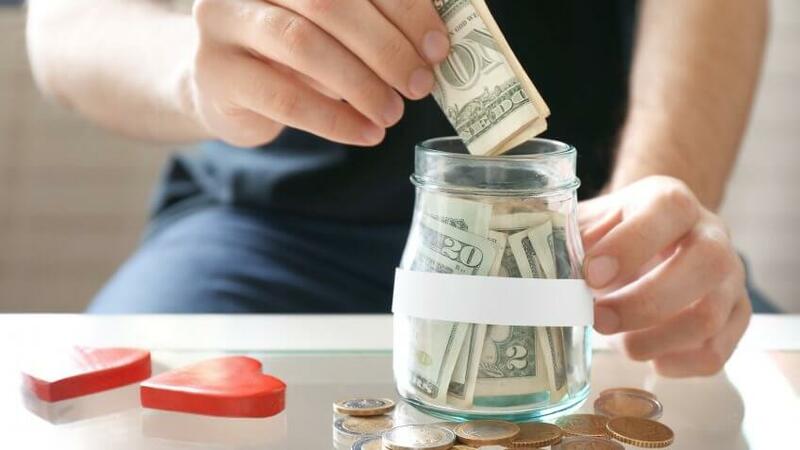 When it comes to getting started on saving, younger savers tend to get overwhelmed by the choices, rather than just starting to save, said Chris Carosa, CTFA and chief contributing editor at FiduciaryNews.com. One option, especially for younger 401k participants who have few or no outside investments, is a target date fund. A target fund works like this: A 22-year-old teacher today who's planning to retire at age 66 might invest in a target date 2060 fund. As time goes on, a portfolio manager rebalances the fund so it becomes more conservative — with fewer equities and more fixed income — as the teacher moves closer to the target date retirement date of 2060. This can be a good first step for younger participants toward owning an instantly diversified portfolio. 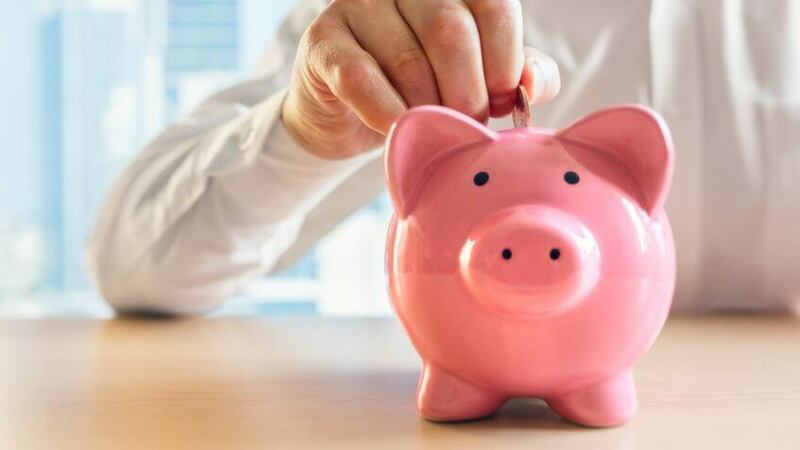 Saving a percentage of your income enables you to start out small — without feeling the pinch when you get an annual salary increase, said Sterling Raskie, director of financial planning at Blankenship Financial and instructor of finance at The University of Illinois at Urbana-Champaign. "In other words, if a person saves 10 percent of his $50,000 salary, he's saving $5,000 annually," he said. "As he gets raises, his savings automatically increase instead of him having to remember to raise his contributions by a fixed dollar amount — which most folks won't remember to do." If you get a bonus at work, resist the temptation to spend it. Instead, put that money toward your 401k. 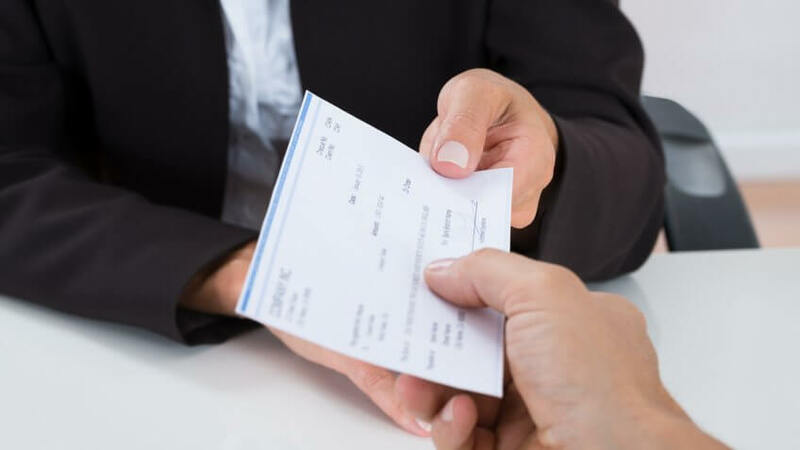 Because your monthly budget probably doesn't take a sudden boost in income into account, you won't miss the extra dollars from your checking account. Auto-escalation is one relatively painless way to increase your contributions. 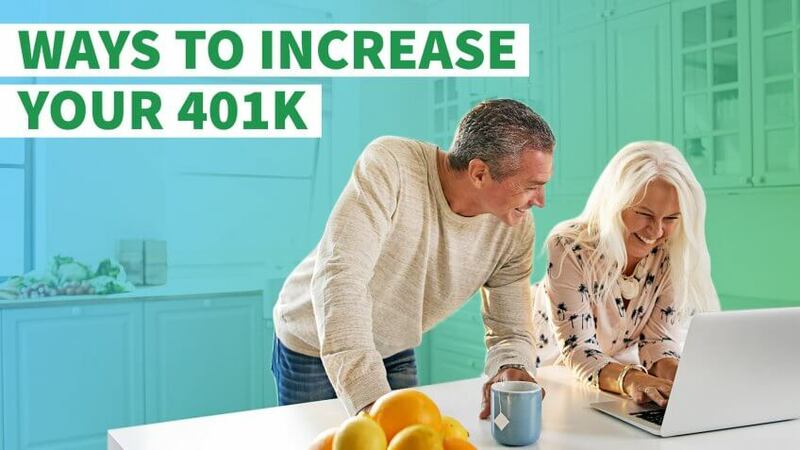 "Many 401k plans allow you to set up an automatic increase so that the percentage you are saving increases at a certain interval — like every six months or 12 months," said Katie Brewer, certified financial planner and owner of YourRichestLifePlanning.com. "For example, if you started with a 3 percent contribution rate and set up an automatic contribution increase of 2 percent every six months, you would be up to an 11 percent contribution in two years — and you would barely even notice it," she said. The average worker pays an estimated $138,000 in 401k fees in his lifetime. Although you might not be able to control what plan your employer offers, try to reduce your investment costs as much as you can. "Funds with low expense ratios tend to outperform funds with higher expense ratios," said Mike Piper, CPA, author of "Microeconomics Made Simple" and owner of ObliviousInvestor.com. "It often makes sense to pick the lowest-cost fund in each of the categories you want to use in your 401k — as opposed to, for instance, picking based on past performance." Although you don't need to check your retirement account daily, you shouldn't completely ignore it. Review your account each quarter when you get your statement to determine if you need to make adjustments. Also, don't ignore any communications about the plan from your employer or the 401k administrators managing the plan. "There are no 'set it and forget it' investment options," said CPF Eric McClain of McClainLovejoy.com. "Monitor what's going on in your account. Occasionally, you'll see folks who never opted into their 401ks, went with the default investment option and never changed it or are failing to save enough to receive the match. Avoid these mistakes." Investing in your 401k plan is a marathon, not a sprint. Maintain and increase your salary deferrals in good markets and bad. Rebalance your portfolio periodically. Some plans have an auto-rebalance feature that allows participants to set their accounts to rebalance at regular intervals. Ideally, you would do this every quarter. If you do it more frequently, you'll likely be trading too much. 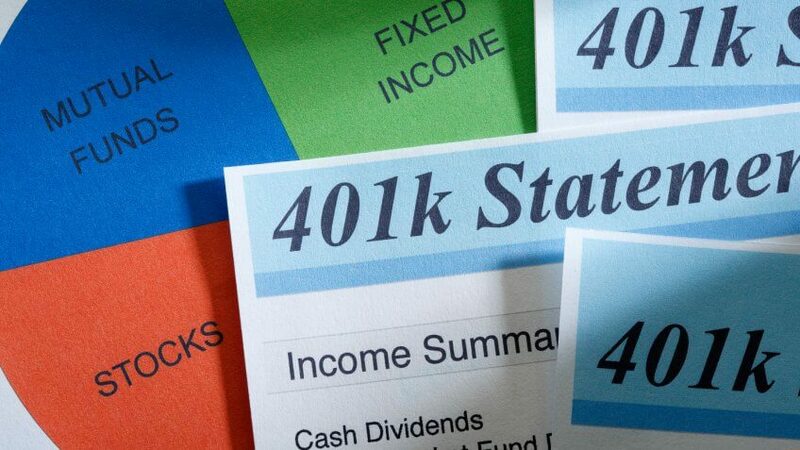 Conventional wisdom says that 401k participants should contribute at least enough to receive their full 401k employer match if one exists. A better approach is to calculate what you will need to accumulate for retirement, then work backward from there to determine your contribution amount. If you can't afford that amount right now, do what you can, but strive to increase your contributions. The contribution limit for 2017 is $18,000. For those 50 or older, the maximum contribution is $24,000 — this group can add $6,000 in "catch-up" contributions. Investments of all kinds come with some degree of risk. In a bad market, stocks, bonds, mutual funds and exchange-traded funds can lose their value. 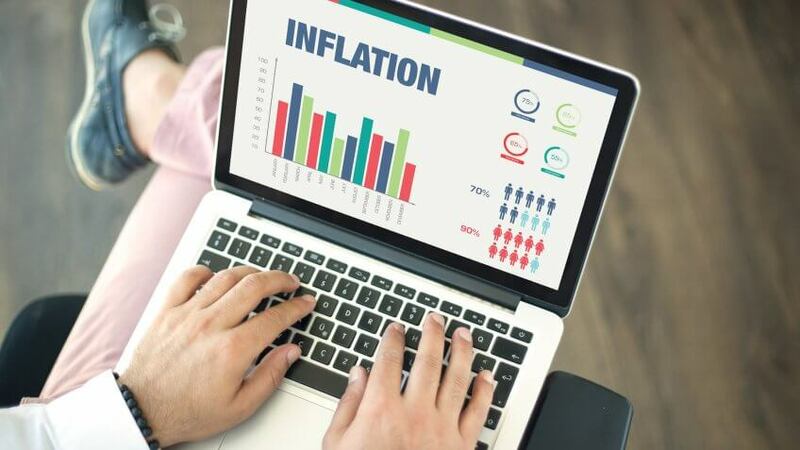 When it comes to conservative, insured investments — like certificates of deposit issued by a bank or credit union — there's an inflation risk. 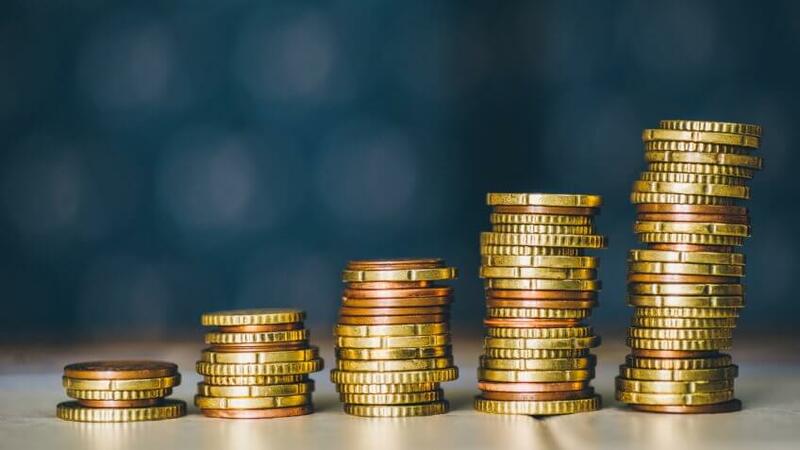 This means that the investments might not earn enough to keep up with the cost of living, according to the Financial Industry Regulatory Authority. Nobody likes to lose money, but your account can't grow if you don't assume some risk. 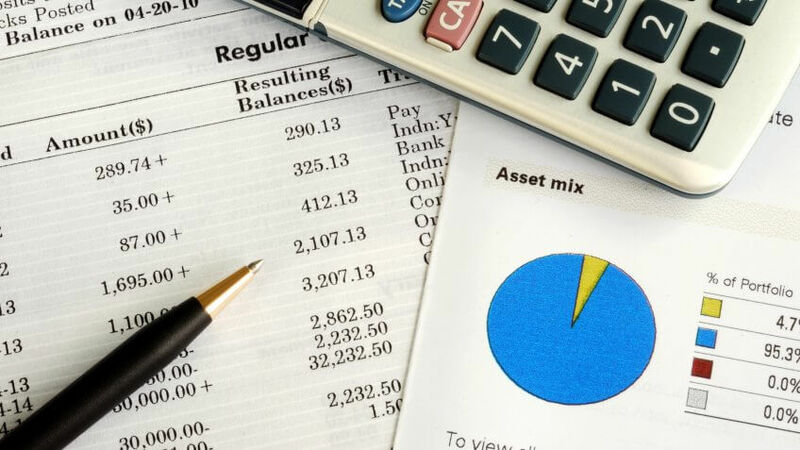 As with any type of investment account, invest according to your financial plan, your age and risk tolerance. One of the secrets to 401k success is not withdrawing your money when you switch jobs, according to Fidelity. Taking a distribution can lead to tax liability and early withdrawal penalties. Meanwhile, any money you take out immediately loses its opportunity for growth. 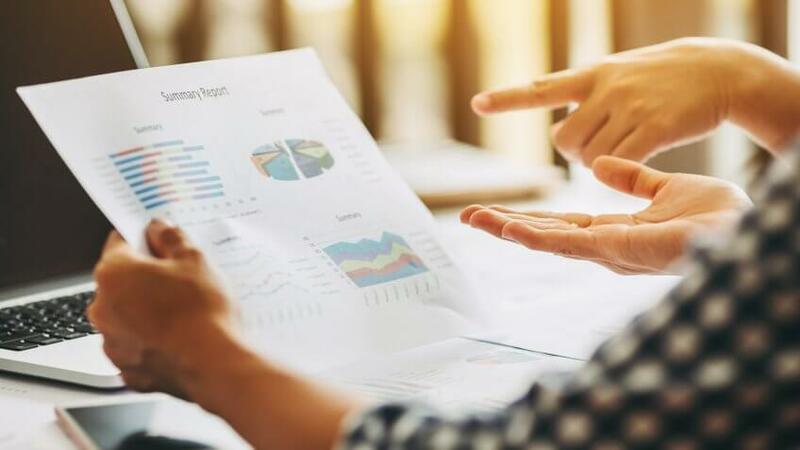 If you have a small amount saved, however, you can transfer — or roll over — your 401k to a plan offered by your new employer or into an individual retirement account. Some employers now offer a Roth alternative to the traditional IRA. Roth 401ks make a lot of sense for people who expect to be in a higher tax bracket when they retire, like many young workers who are just starting out. With a Roth 401k, there are no payroll deductions, and it's no more complicated if you do your own taxes. 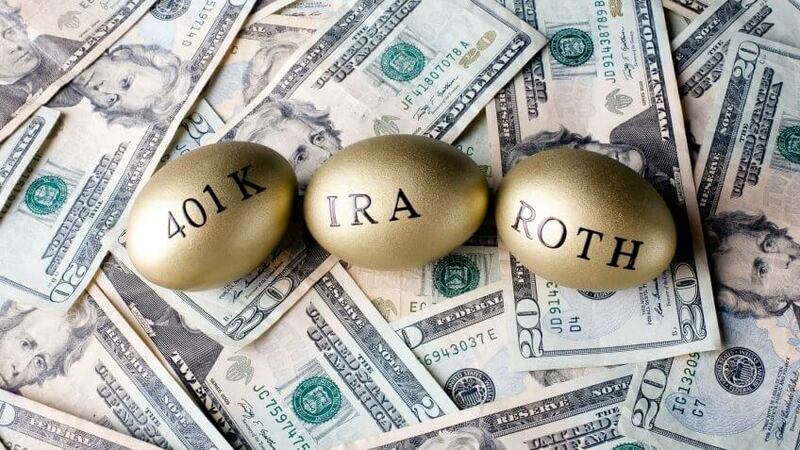 Like their IRA counterparts, Roth 401ks are built with pretaxed money instead of deferred tax savings. When it comes time to retire, you can access your money tax-free, no matter what your bracket. 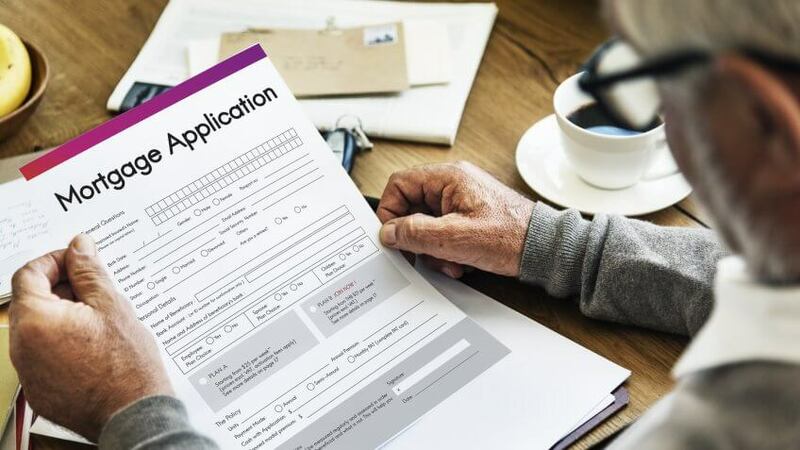 You can also tap a Roth 401k for certain things like medical expenses without incurring the tax penalty that would come with a traditional 401k. Saving for a house down payment can be difficult. A disturbing trend is emerging: Prospective homeowners borrowing from their 401ks to pay for their down payments, according to Time Money. If you need to borrow from your retirement plan to buy a house, you're likely buying too much house — and the dangers don't end there. If you lose your job or change jobs, you'll likely have to repay it all within 60 to 90 days. This kind of reckless borrowing can compromise your future wealth — and leave you with nothing left over for repairs and other household expenses that are sure to pop up after you buy. The government allows Americans who are nearing retirement to contribute more to their 401ks than their younger counterparts. Older Americans should take advantage of this. Currently, Americans 50 and older are allowed to contribute an extra $6,000 per year. This can add up quickly, especially considering the tax benefits of a 401k. 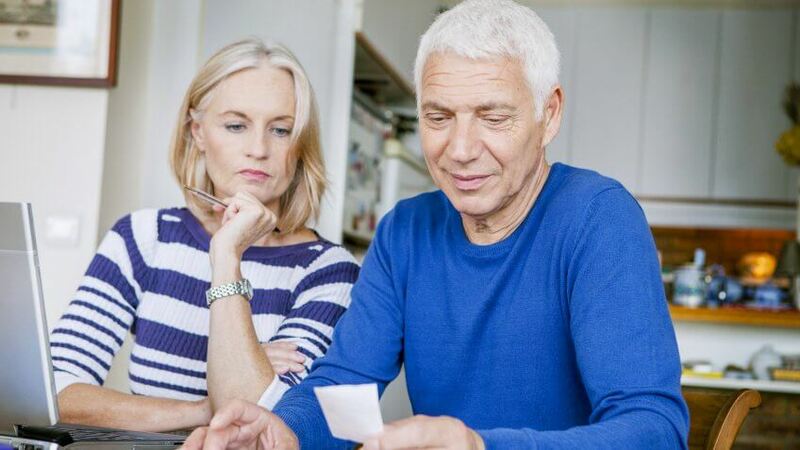 Retirees can bank on having an extra $1,000 a month if they take advantage of catch-up contributions, according to Time Money. Find out when you can — and cannot — safely make a 401k withdrawal. Retire smart and live rich well in your golden years. Here’s how to get the most out of your 401K.